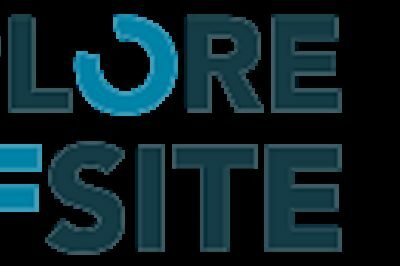 SPSenvirowall is looking forward to exhibiting at the Explore Offsite South West event on the 11th of July we we will be showcasing our BOPAS and BBA approved RendaClad rainscreen solution. 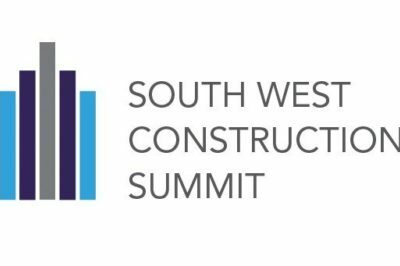 We are proud to announce that we are exhibiting at the 2018 South West Construction Summit on the 22nd of June! We are delighted to be attending this years’ CIH Housing conference in Manchester, 26-28 June. Find out about our RendaClad solution and the typical methods of construction, façade finishes and benefits of its use in a modular offsite build. 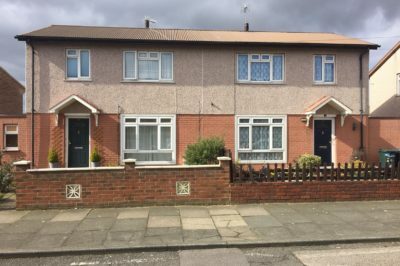 Fourteen years since these homes were refurbished using SPSenvirowall external wall insulation, they look as good today as they did in 2004. These homes have had their lifespan extended for at least another 25 years.